Better Way to Manage Your iPhone, iPod And iPad Simply! Transfer your data to your new iPhone XS. Easy access to your photos. 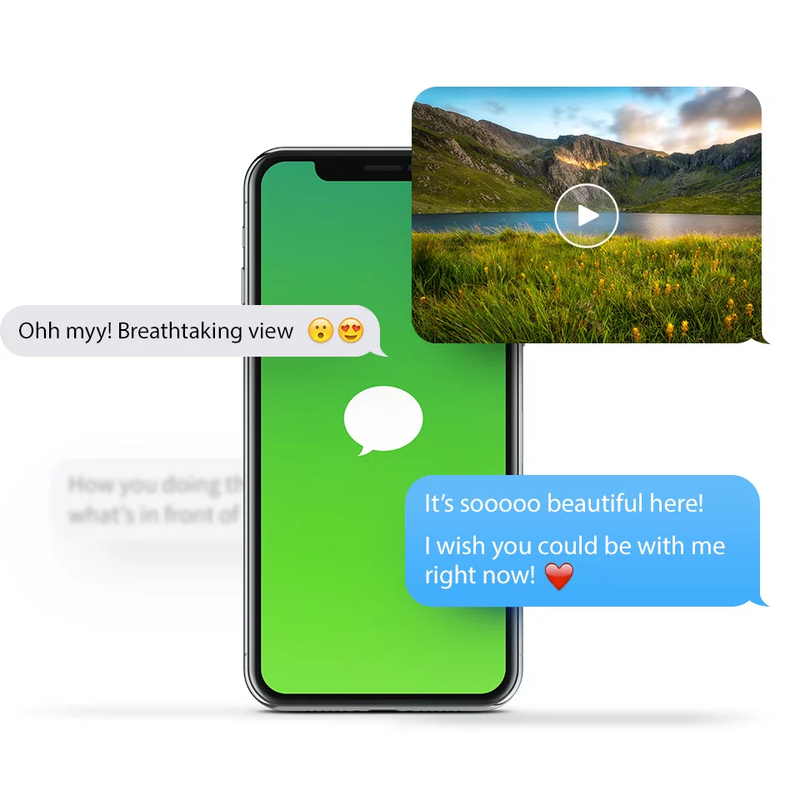 How iMazing can help you? Think of iMazing as iTunes without media purchasing or playback, but a whole lot more versatile. iMazing also does many things Apple’s media player can only dream of. 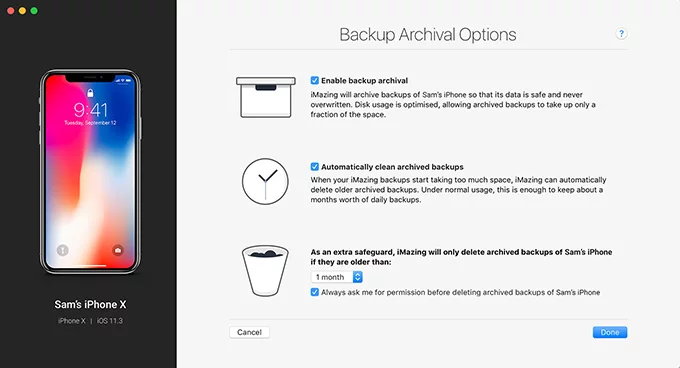 Annoyed by how iTunes saves device backups on your internal drive? With iMazing, you can store these enormous files anywhere you’d like, and browse archives with Time Machine-style simplicity. 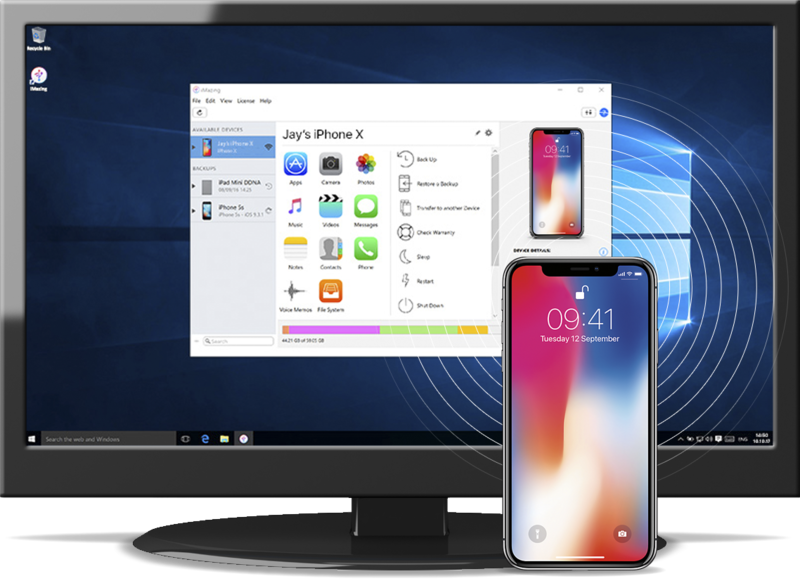 iMazing is an iOS device management utility designed as an alternative to iTunes. iMazing doesn’t sync files in the traditional sense, but rather acts as a conduit for transferring files between desktop computers and iPhone, iPad, or iPod devices. If you are an owner of an iOS based device then iMazing is for you. iMazing is a computer software which can help you in handling data of your iOS based device. It is also available for both Windows and Mac computer. 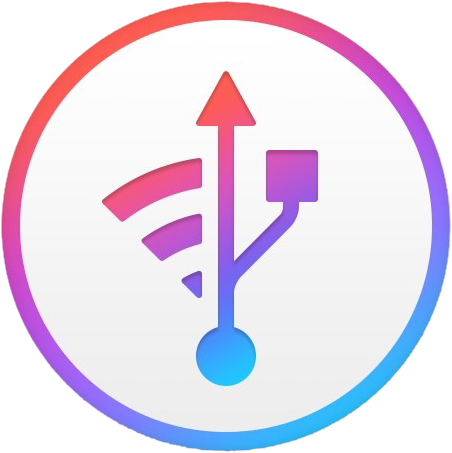 USB or Wi-Fi connectivity, manage pairing, erase devices, re-install iOS, diagnostics. Get iMazing Manage your iPhone.